Outdoor log furniture, while designed to be used in all kinds of weather, can also be used to add interest and spice to your indoor living spaces. 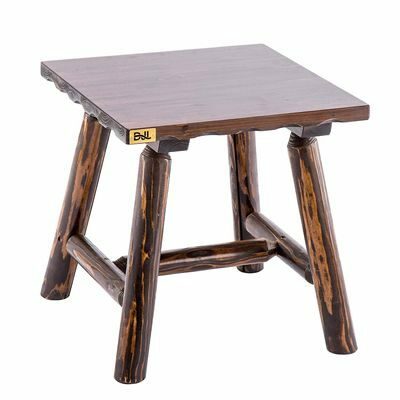 Sturdy enough for even the roughest of care, it can enhance your rustic decor and will last for many years–whether you use it inside or outside. Most log, timber frame and post and beam homes have an outdoor area—a screened in porch, a deck, a farmer’s porch or a patio. And a porch, patio or deck needs furniture. Why not consider log furniture? Add a rustic swing, glider or rocking chair to your outdoor space, to make it more fun. These moving pieces of furniture add to the cozy, homey feel of a wood home. And they just beg you to sit and chat for a while! People who live in log or timber homes appreciate the outdoors. And so they often spend quite a bit of time outdoors on a porch or patio. 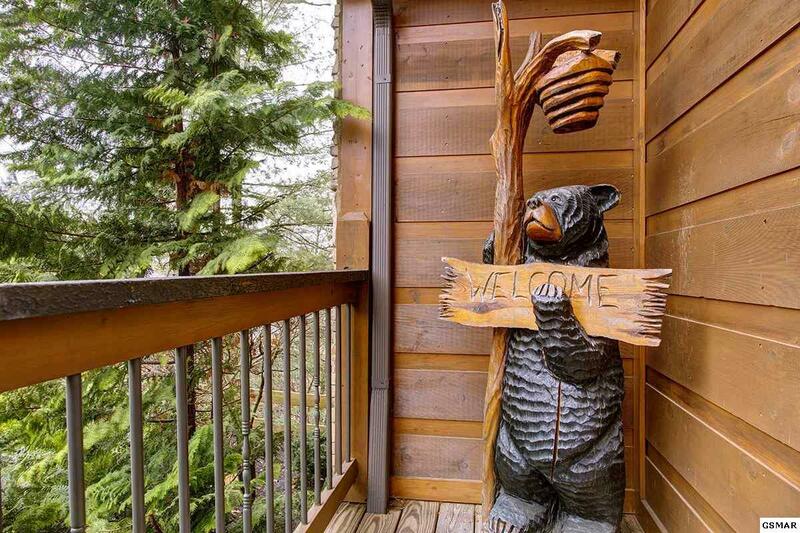 In fact, most log homes do have a porch or patio of some kind. Outdoor log furniture used on a log home deck helps bring the log theme outdoors and lends continuity to your rustic decor. Weight – Before you start laughing, weight is an issue with outdoor furniture. Decks and patios can get pretty windy. Light weight outdoor furniture can get knocked over or be carried away by the wind. Good solid, log furniture will stay in place. Solid – Log furniture is sturdy, and it will last for years with normal use. Comfortable – With a cushion here and there, log furniture is very comfortable. And if it is used by heavy people, it will not get wobbly, like less sturdy outdoor furniture. 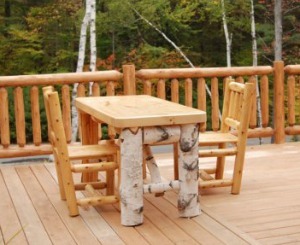 Beauty – This is probably the reason most people choose log furniture for their patio or porch. Its grains and colors are beautiful—just like the logs or timbers in your home! Outdoor Living – Owners of log and timber homes often spend lots of time outdoors. We simply love nature and like to be outside. Using sturdy furniture outdoors gives you a place to relax and enjoy your surroundings and the views. Log furniture is heavy enough to stay in place, even when the howling winds of winter blow across your porch. Although if you have a large shed or garage space, it’s always better to put outdoor furniture indoors during the winter. Furniture that will be on a porch is partially protected from the weather. It won’t be directly in the rain or snow, but it can be subject to blowing moisture or direct sunlight. Outdoor porch furniture is not just an afterthought. 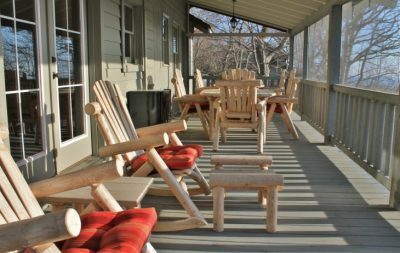 Front porch furniture meets and greets guests and provides R&R for family members. 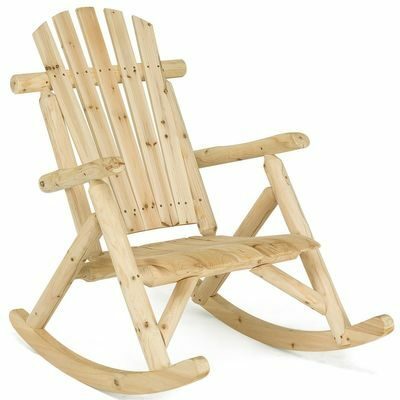 Outdoor Log Furniture – Is there anything more appropriate for a log cabin porch than log outdoor furniture? It’s rustic and rugged, and it will last for years. 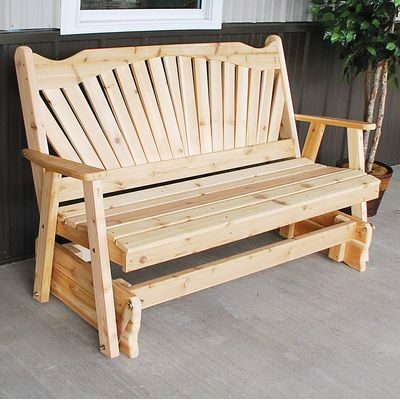 Most of all, it looks perfect, on a log home porch or patio. 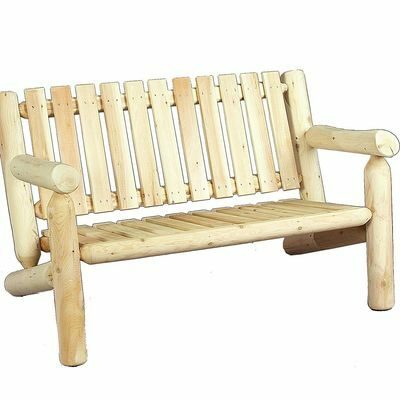 Outdoor Furniture Bench – Benches look cool on a rustic log home porch. And they are for two or more people. When you sit on a bench together, you get a feeling of intimacy and coziness. 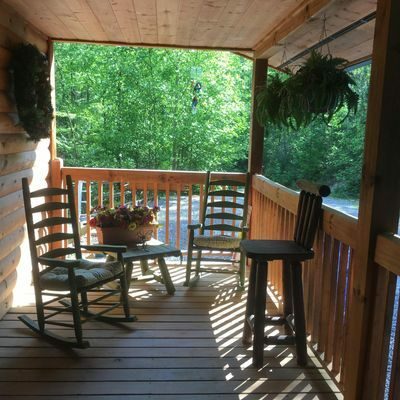 Front Porch Swing – Long hours spent on a porch swing will give you many fond memories. 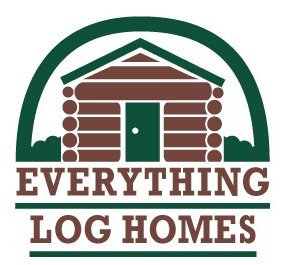 Can you imagine a rustic log home without one? 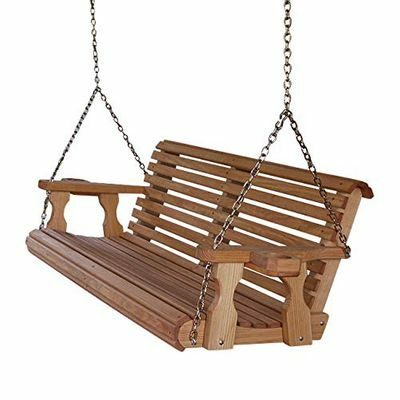 Porch Swing Stand – If you prefer not to hang your porch swing from the roof of your porch, a porch swing stand can make it a free standing porch swing. 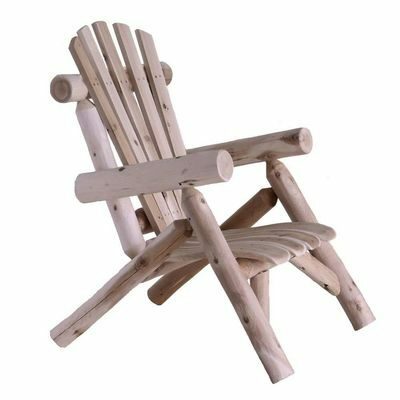 Wooden Adirondack Chairs – Adirondack chairs are an old standby. 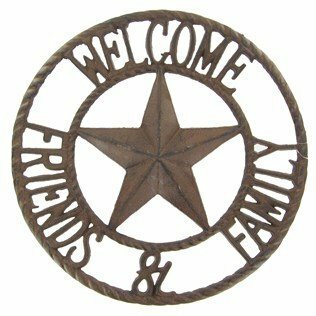 They were popular years ago, and you still see them everywhere in peoples’ yards and on porches, today. Rustic Garden Furniture – In addition to the outdoor porch furniture above, there are also pretty outdoor pieces that can be left in the open–in garden areas and on your front lawn.